Plastic surgery has been popular for quite some time now, especially if you live in California. However, it has taken off all over the United States and abroad. 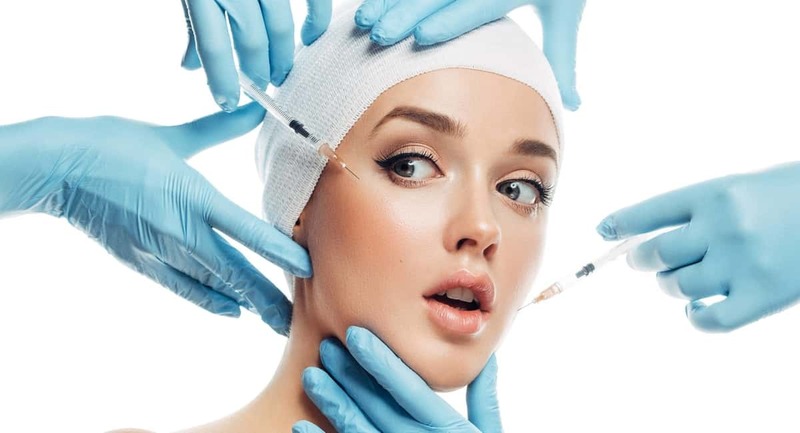 The great thing regarding plastic surgery in 2019 is that the methods like those used at The Oaks Plastic Surgery are so much safer and more effective than they were some 15 or 20 years ago. Plus, the latest techniques make some procedures a lot less painful and allow for far less downtime. 3-D face-lifts or microsurgeries will be popular in 2019. This less invasive method appeals to just about everyone. They only produce a tiny amount of scarring as opposed to some methods of the past. A 3-D face-lift works by pulling facial tissue from inside back to the cheekbones. When you get a 3-D face-lift your plastic surgeon will make tiny incisions near your ears to be able to get to the inner tissue of your face, then tighten it as needed. An ultrasonic rhino-sculpture procedure is basically an updated nose job. However, it is not nearly as traumatic to your face as nose jobs in the old days. Instead of using a file and a chisel to reshape your nose the ultrasonic rhino-sculpture uses ultrasonic energy by way of a probe-like device to give you the nose you desire. This method minimizes damage to soft tissue and cartilage around your nose. Most people opt for botox to make their lips bigger. However, that is a temporary fix so people are now turning to lip lifts in 2019 for a permanent look. These are also said to look and feel more natural than when fillers are used. With a lip lift, the procedure is more nuanced which doesn’t become so fake or obvious looking. It works by shortening the space between the top of your lips and the bottom of your nose and carves a bullhorn type shape out of the skin under your nose while shortening the space in between. Starting in 2016 labia procedures began to become very popular. The number of procedures for the labia increased by 23% during that year, and the number of procedures has been increasing steadily ever since. The success rate for labia procedures or labiaplasty is more than 90% according to the American Society of Plastic Surgeons. Labiaplasty is a pretty easy procedure and it is done under a local anesthetic. Standard silicone implants are becoming a thing of the past. They often times can come off unnatural and rigid even. With the new hybrid breast augmentation method, women can get a much more natural look. The procedure combines the implants with fat transfers which allows the breasts to be reshaped more naturally. This method allows you to recover faster and involves less risk.